Tell us what you'd like to see! Plus... site information, faqs, rules, announcements, etc. Donation sent, I still don't use calendars. Haha, thanks so much Dennis! You're the man! Almost forgot to show it off! Thanks again for putting these together James! 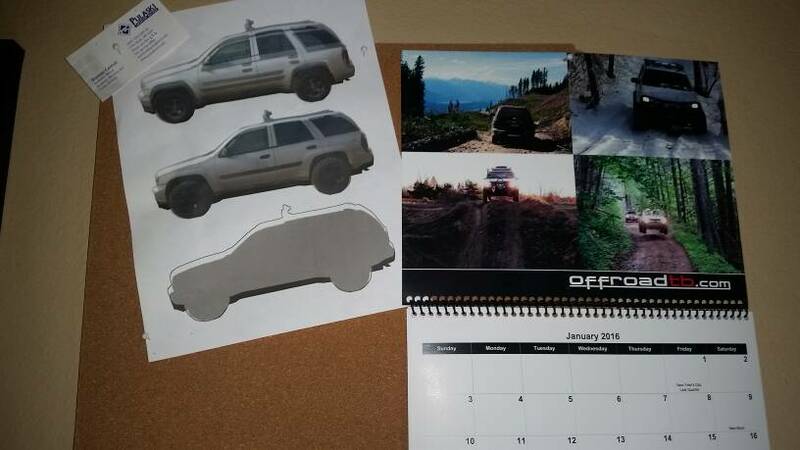 We are just spoiled, no one makes a calendar as nice as the cafepress one's. IF THE FISH STOP BITING... HUNT FOR SHELLS!!! Got mine in today, looks great! Thanks again James. Yeppers, I should announce a pic request, eh? Thanks for the reminder!